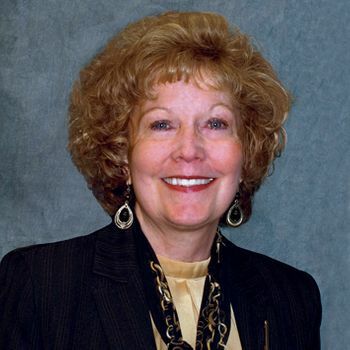 Joni Long, CHBME, CRCP-P - KeyMed Partners, Inc.
Joni began her career in healthcare in 1977 at the Penn State Hershey Medical Center. She co-founded KeyMed Partners in 2000, bringing to the organization her extensive experience and knowledge including all facets of hospital and physician billing and A/R management. Joni is a consummate professional, active in AAHAM, HFMA, HCCA, HBMA and AAPC. She is a graduate of Central Penn Business College. Her duties at KeyMed include leading the operational teams that handle customer service, billing and practice management, insurance verification, and insurance follow projects. She also serves as the Corporate Compliance Officer and monitors benchmarking for performance indicators. Joni believes that developing a partnering relationship with a diverse team of healthcare professionals has attributed to KeyMed’s success. This approach, along with a customer-focused philosophy has resulted in client referrals and testimonials in appreciation for KeyMed’s excellent service.